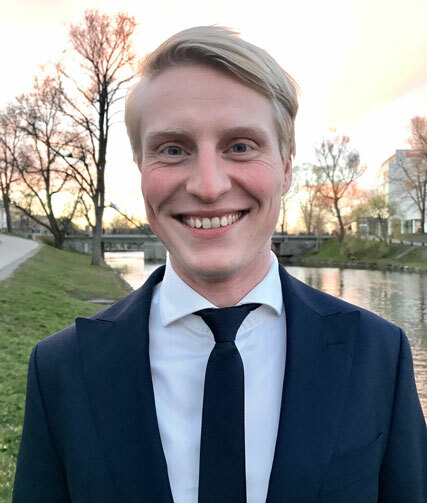 We are pleased to welcome to our team Daniel Borg as Consultant and part of our Venture Creation team! Daniel is a young yet experienced management consultant with a strong intrapreneurial track-record. He has a proven ability to navigate and influence the big corporate world and get things done where other might not get far. Daniel holds a B.Sc. in Business Administration, (Internationell Civilekonom), from Linköpings Universitet, where he specialised in economics and finance. Daniel is very diligent about delivering extraordinary results and he takes his commitments and relationships very seriously. He is known for his ability to always find ways forward, his positive and curious attitude, and strong work ethic. We also appreciate Daniel’s 20 years as a top competitor in floorball and an active member and leader of the Swedish floorball community. We welcome him again and wish him a successful tenure at Eicorn.